Storytime from last Monday was a lot of fun! We read a couple of awesome brand new books, and jammed to some new favorite songs and shook to some old favorites! 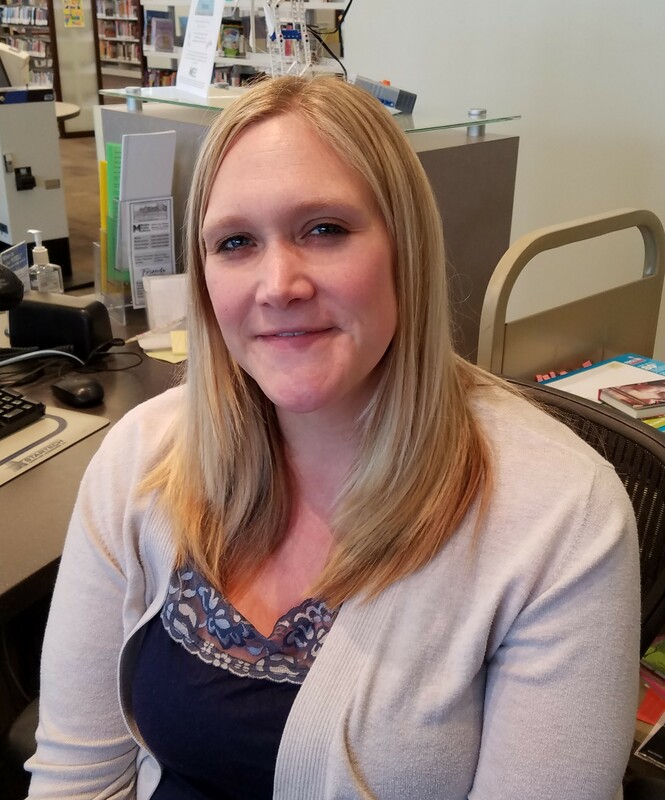 I am so grateful to Miss Teresa, our former Littles librarian. She shared this gem with me before she left and I love it! This song/chant always goes over well! It helps older littles test their knowledge of body parts and practice rhythms since you tap out the beat on whatever body part is in the verse. It is also good to use to practice memory recall. We sing everything twice in littles to help kids and parents learn the songs and movements. When we get ready to dive into the second round, depending on how old my littles are that day, I ask if they can remember what body part we start with! See how your little one does with this! Don’t worry! This song also works well for the very littles who are not able to keep their own rhythm or identify body parts yet. I encourage parents to tap the rhythm on their child’s body part for each verse or to guide the child’s hands to the body part. This is a great way to instill the sense of rhythm in language plus you get some fun practicing the names for those body parts. At the very least, a child can be gently bounced to the rhythm and will still get something out of it. This book showed up on my new shelf and I fell in love with it! The text is in gentle rhyme and covers many different creatures and their winter homes. What is great is that there is also informational text on each page to tell more about the animal and their habitat. There are many animals covered. I know, it sounds like this book would be beyond the birth to 3 age group BUT it’s actually got a lot going for it to pull them in. For my storytime, I paperclipped pages together so we only covered about half of the animals in the book. We also didn’t read the informational text. We did read the rhyming story and identified the animals we saw on each page. There were squirrels, skunks, frogs, even polar bears! The illustrations are simple and large and the actual story text is very minimal per page. 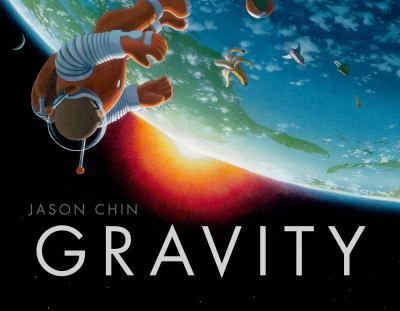 This is the kind of book that can grow with your child as they develop and want to get more and more from their stories. Even if you just go through and name the animals on each page, it is a fun and valuable read that can be easily adapted for any age of reader. This is a simple finger play. There is nothing complicated in the movements so you can do this with the very young by putting your hands over top of theirs. For older littles, I recommend doing this two to three times so they can practice the different motions all by themselves. You showing them the motions with your own hands is very helpful so dive in and play too! If you are doing this rhyme at home, it might be fun to pull up pictures of the actual homes in the rhyme (nest, beehive, rabbit hole, house) so your kiddo can see what these things are in real life! 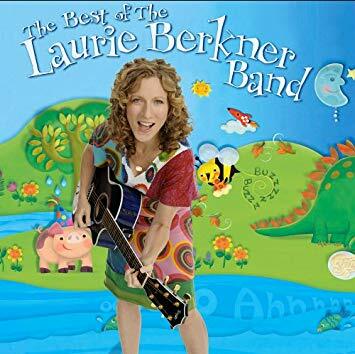 Laurie Berkner is a storytime favorite around here. We can get in a rut sometimes though so we introduced this song this week! It is a fun action song that will have your little one ready to dance, stomp, march, jump, and splash! You can make up your own dance moves too since there are plenty of more open parts without direct instruction. We practiced clapping and stomping during these parts and had a ball! This CD is here at the library for check out or you can stream it online! 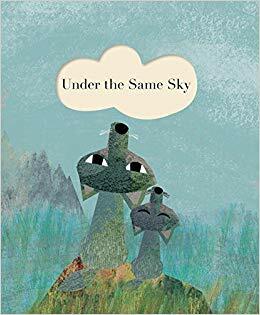 Britta Teckentrup is hands-down one of my storytime faves. 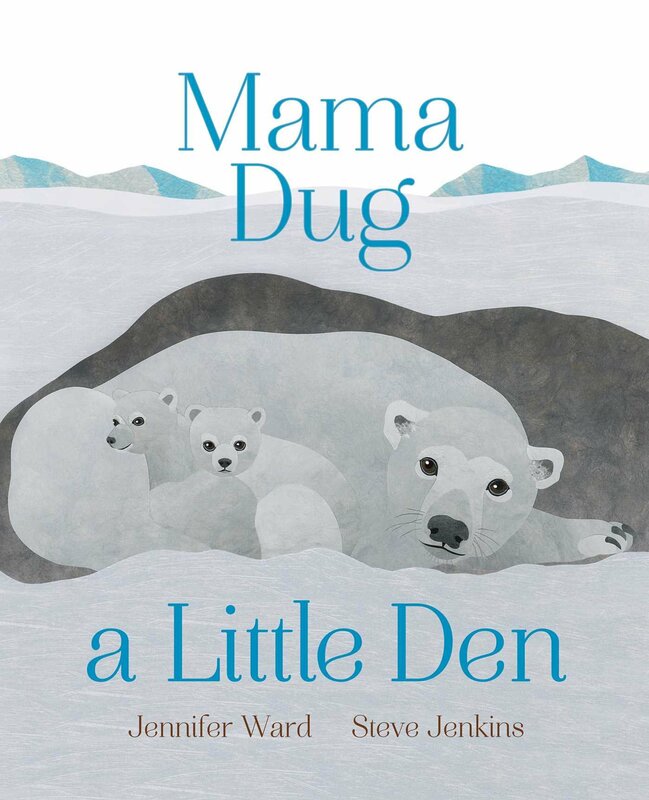 This is her newest book and I adore the message of love and togetherness in this gentle story. The die-cut pages with watercolor art will entrance little ones but the text sends such a sweet message and has a nice steady rhythm. It was a very positive end to storytime but I honestly think it would make an excellent bedtime story! 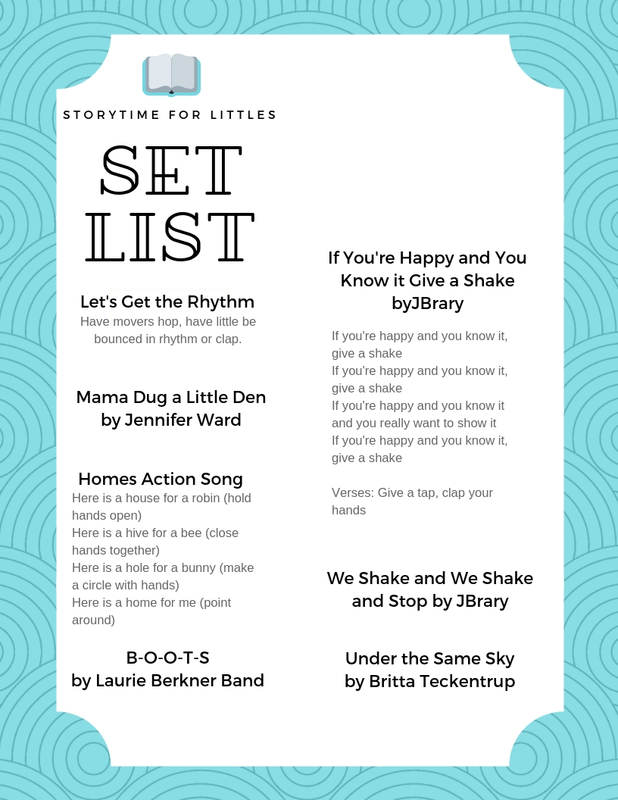 If Your Happy and You Know it Give a Shake and We Shake and We Shake and We Stop both are songs we have used in storytime before and love! We found We Wiggle and Wiggle and Stop over at JBrary and tweaked it for a nice transition as we get ready to put our eggs away. 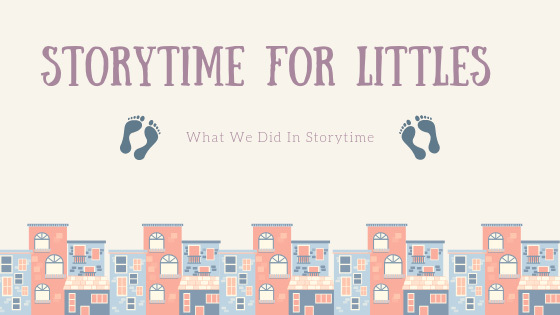 In our storytime, we did make one small change. In If Your Happy and You Know It Give a Shake, we said “If your happy and you know it then your egg will surely show it” and shook our eggs like crazy because, well, that’s how we roll with shaker eggs! After Storytime, we always have 6 to 8 centers set up for play. This week we had two that were a huge hit and I wanted to share because they are things that can be done at home! We filled a long, narrow tote with actual snow from outside (one perk to the chilly winter weather and above-average snowfall we have been seeing), filled our squirt bottles with washable watercolor paint and water, and let the kids spray paint the snow. One the top layer would get saturated, I could just go over and turn that layer under to reveal a fresh “canvas.” The kids had a blast with this and it was very easy cleanup for me! Win win! If you don’t have squirt bottles or watercolor paint at home, paint brushes and food coloring are great substitutes. We also had sensory snow in our sensory bin this week. Click on over the Huckleberrylove.com to get the recipe! This mix of baking soda and cream hair conditioner makes a perfect packing snow that is cool to the touch. We mixed our batch two months ago and, by keeping it in the fridge, have gotten a ton of use out of it! If we take it out and it seems flaky or doesn’t pack well, we just add a little more conditioner to it and it is just like new. It is a great alternative if either you don’t have the real stuff to play with or if your little one (or you) isn’t a fan of the cold temps that come with playing outside this time of year.